If you're already following me on Instagram, I'm sure that you've been seeing a @liketoknowit link and/or tag on most of my outfit posts. If you've already signed-up with it, then great! You know how it works and you don't need an explanation, just proceed to the widget below for an amazing chance to win a wonderful prize package! When you sign-up with Like to Know It for FREE, you will get the details of my outfit (and anyone else you're following) each time you like my post on Instagram. 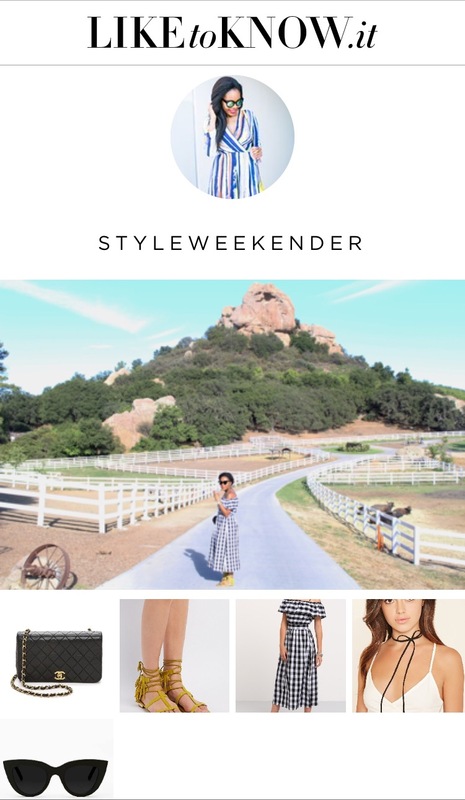 The details of that particular outfit that you liked on Instagram will be delivered almost instantly in your inbox and you can shop (if you want to) directly from there. There's no cost for you to sign-up and there's no cost to receive the details in your inbox. 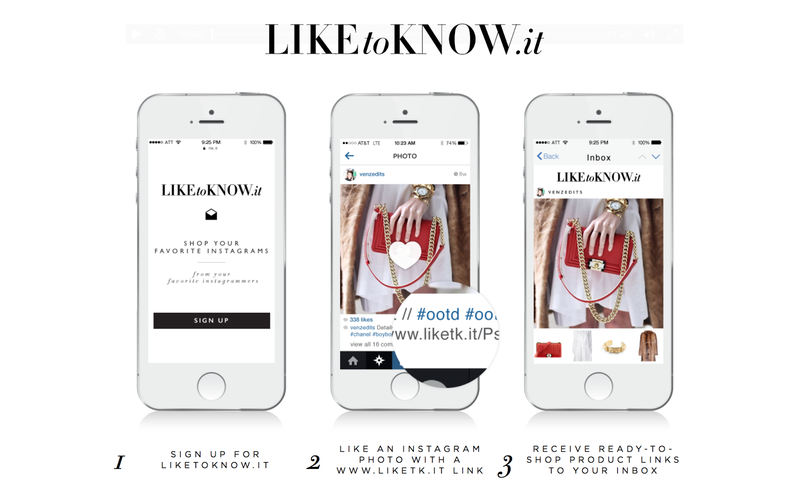 No need to ask your favorite blogger where they got their clothes, shoes, or other accessories from, because after signing up with Like to Know It, all you have to do is just like the post you're interested in getting the details and voila! It will be in your inbox shortly. It's really a convenient way to get the information that you want from your favorite bloggers! And the best part? A group of bloggers and I have teamed up to bring you such an amazing giveaway for a brand new 13.3" Macbook Air and an authentic Tory Burch handbag!